In November, MSD made a high profile unveiling of plans for a new multi-million pound discovery centre in London – and today it has announced a heavyweight researcher to lead it. 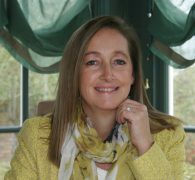 Dr Fiona Marshall joins MSD (Merck & Co. in North America) from Heptares, the UK biotech company she co-founded more than a decade ago, and which was acquired by Sosei in 2015. Dr. Marshall is a world renowned expert in GProtein-Coupled-Receptor (GPCR) biology, a hugely promising area of drug research where new understanding of molecular targets means it is entering a new era, with many GPCR-targeting candidates in industry pipelines. MSD says it has invested in the UK because of the excellence of its drug discovery, and finding a British scientist to lead its new centre helps back up the country’s claim to world-leading status. Dr. Marshall is currently the chair of the UK Medical Research Council developmental pathway funding scheme committee and is on the translational advisory groups of the Francis Crick Institute and the Wellcome Trust – two leading academic centres also located in the heart of London. 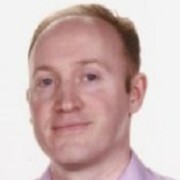 Also a member of the board of trustees of Alzheimer’s Research UK (ARUK), the council of the Academy Of Medical Sciences and the industry and translation committee of the Royal Society, Marshall is among the best-connected UK science leaders. 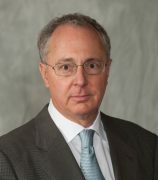 Before founding Heptares, Dr. Marshall spent 12 years at GlaxoWellcome/GlaxoSmithKline, eventually rising to become head of the department of Molecular Pharmacology. She then moved on to be director of Discovery Pharmacology, Europe for Millennium Pharmaceuticals, and has also served as a consultant for numerous venture capital and biotech companies. Dr Marshall’s departure will be a blow for Heptares, which has thrived in recent years, and has now a full pipeline of novel GPCR-targeting early-stage candidates, mostly in partnerships with companies such as Allergan, AstraZeneca and Teva. The new MSD UK Discovery Centre is expected to create 150 new research roles, and aims to attract the best research scientists to work in London. The investment was an important endorsement of the UK life sciences sector, which is facing major uncertainties because of Brexit. The new site will accommodate around 800 additional staff for the UK domestic market and other European clinical functions currently based in MSD in the UK’s Hoddesdon headquarters. The relocation is part of a wider industry trend to relocate R&D facilities from out-of-town sites to city centre locations – AstraZeneca has nearly completed its move to central Cambridge, another key UK location. The success of its US namesake, the concentrated biotech cluster of Boston and Cambridge biotech in Massachusetts, is the main model for this new approach. 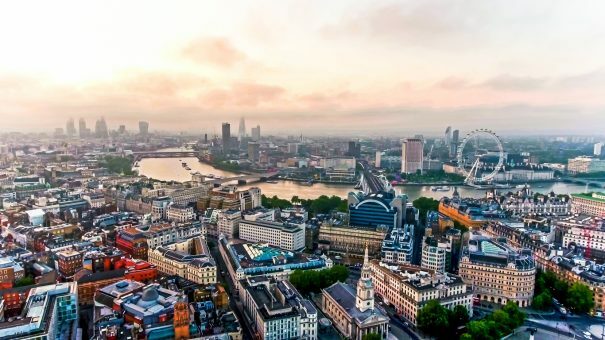 MSD is currently evaluating several potential locations in and around London, and aims to have the new centre open for business in 2020. A small temporary research facility in the area will be opened in the meantime to begin recruiting scientific talent.